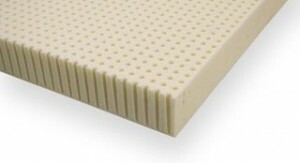 An All Natural Latex Foam Topper on a Firm Mattress. Home → Latex → An All Natural Latex Foam Topper on a Firm Mattress. Can these all natural latex mattress toppers be put on any bed? 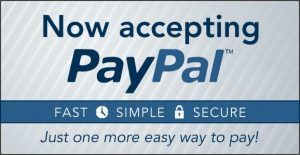 Or do they only go on the bed sets that are sold through your website. You can add comfort and longevity, using a latex topper on any mattress. In fact, you can flip over many of these “one-sided” mattresses, add 2″ of soft Talalay Latex and have everything your body requires…firm support and a comfortable sleeping surface the doesn’t wear out like the poly and memory foams used in most of today’s mattresses. 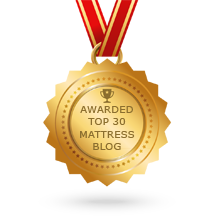 When adding a nice soft layer of all,-natural latex, it’s best to start with a reasonably firm mattress.